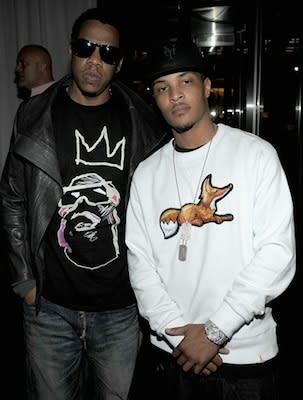 COMPLEX SAYS: Hov's crispy tee outshines T.I. 's AKOO crewneck. Also, rest In peace B.I.G.